Tabitha Wisecup, age 40, of Ypsilanti, formerly of Paw Paw, passed away suddenly on August 23, 2018. She is survived by her mother, Sylvia (Earl) Smith, her father, Harvey Wisecup, sister, Sabrina Barker, three brothers, Gene (Jenessa) Smith, Corey (Jen) Smith, Dylan (Megan) Smith, nephew, Jeremiah, three nieces, Bre-tana, Jada and Jaris. Tabitha is also survived by many aunts, uncles, cousins and friends. 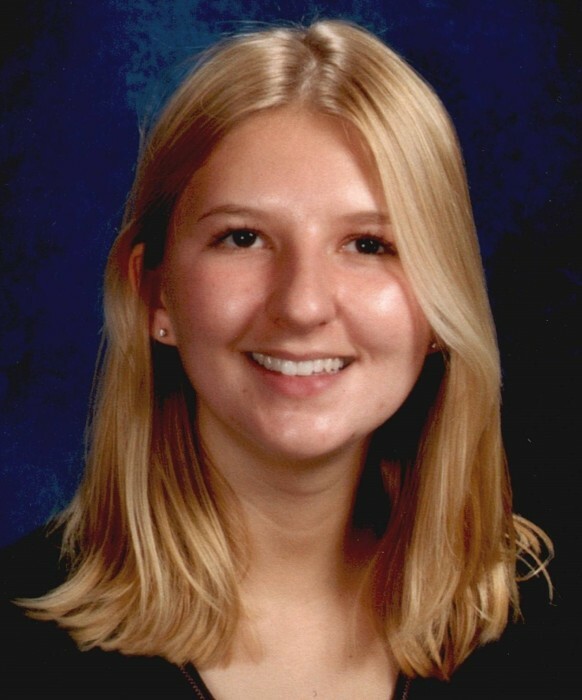 Tabitha was a graduate of Paw Paw Highschool, she took pride in her work as a teacher, helping children with their needs. She was very outgoing and enjoyed a robust social life with her friends. Tabitha loved camping and spending time at Sandy Pines. She also treasured trips to South Haven to spend time at Lake Michigan. The family will receive friends Monday, August 27, beginning at 4:00 p.m until 7:00 p.m. at the Adams Funeral Home, 502 West Michigan Ave, Paw Paw. A celebration of life will follow on Tuesday at 11:00 a.m. at the funeral home with Pastor Tim Gunderson officiating. Cremation will follow. The family request in lieu of flowers, memorial contributions be directed to Big Brothers Big Sisters of America.